Home » Answers to Common Questions » What are the latest rules that casinos in Victoria Australia have to follow? There are various acts and sections that describe the rules in brief. Some of them are as follows which you should know as a player when you enter any land based real casino to play pokies or any other table game. All these rules are mentioned under Section 3.5.23(3) of the Gambling Regulation Act 2003 or section 78 of the Gaming Machine Control Act 1991. If a casino operator decides that a person has breached one of these Rules or the Act in relation to, or when playing, a gaming machine, a casino operator may prohibit the person from entering or remaining in the casino under section 72 of the Act. You are entitled to receive a cash or cheque payment from a casino operator, in place of an equivalent value of gaming machine winnings or credits, only when you have verified the amount of payment and then acknowledged receipt of the correct payment by signing the appropriate form. cause the person who was in possession of a prohibited device to be detained in accordance with section 81 of the Act. In these Rules, “prohibited device” means any equipment, device or thing that permits or facilitates cheating or stealing. 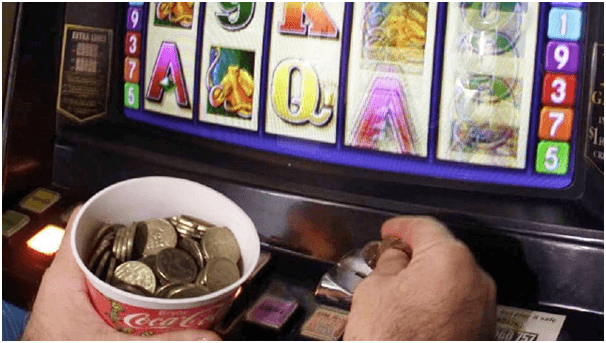 All coins or tokens in gaming machines remain the property of the casino operator until won by or refunded to a player in accordance with the Act, the correct operation of the machine and the approved rules of the game and these Rules. 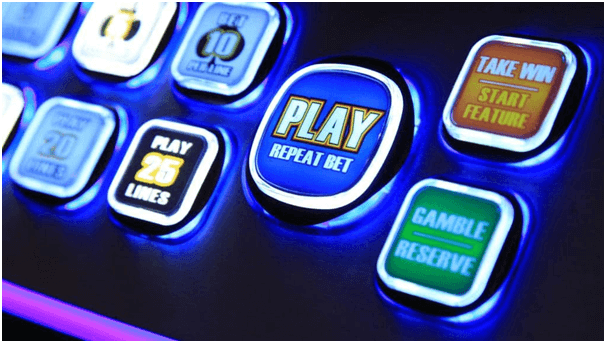 The malfunction of a gaming machine or gaming equipment, including jackpot display meter or jackpot controller, voids all gaming machine game plays, winning of jackpots, prizes and payments. All prizes won or monies paid from a gaming machine or gaming machine equipment that has malfunctioned remain the property of the casino operator. The casino operator may adjust the value of the jackpot prize in accordance with approved procedures. You as a player must comply with any directions given by casino employees regarding participation in gaming on electronic gaming machines at the casino. Also must clear credits from the gaming machine when a “close of play” warning or notification is broadcast by the casino operator. You must not tilt, rock or in any way damage or interfere with a gaming machine or attempt to operate a gaming machine with any object or device other than legal tender, valid gaming tokens or authorised casino’s issued card. You must not occupy a gaming machine without actively playing it or occupy an area adjacent to it so that you restrict another player from gaining access to play that gaming machine. Where a gaming machine does not provide a ‘reserve button’ to reserve a gaming machine, an employee of the casino operator may, at the request of the gaming machine player, reserve or hold a particular gaming machine for a reasonable period so as to allow that player to obtain more coin or to attend to any personal matter. Unless this request occurs, a player does not have any reservation rights over any particular gaming machine. You must not interfere with any part of a gaming machine being played by a player to the annoyance of the player. Also must not hinder, harass, intimidate or interfere in any way with another person’s playing of a gaming machine or with any employee of the casino operator performing duties related to a gaming machine. As a player must not solicit or accept an inducement to engage in Syndicate Play. “Syndicate Play” occurs when two or more persons act in concert to affect the chance of any person or persons winning a linked jackpot arrangement. Where a casino operator suspects on reasonable grounds that two or more persons are engaged in Syndicate Play, the casino may restrict the play of those persons. Also you must not induce a gaming machine player to vacate a gaming machine or to engage in Syndicate Play, whether by threats, unpleasant behaviour, financial offer or any other method. You may complain to a casino operator about your experience of playing a gaming machine or the operation of a gaming machine. 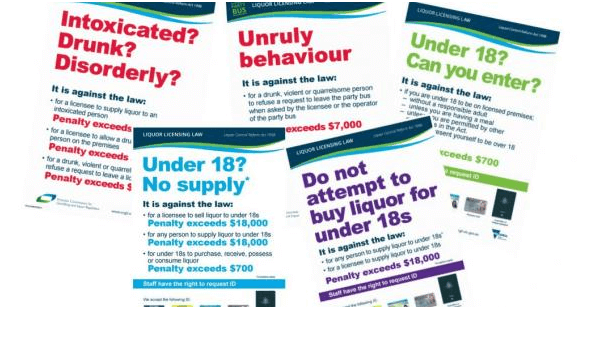 Where a player complaint remains unresolved or the player is dissatisfied with the outcome of a complaint, the player must be advised of the presence of, and their right to refer the complaint to, an inspector appointed by the Executive Commissioner of the Victorian Commission for Gambling and Liquor Regulation. Finally note these rules apply to all the Crown Casinos as well as other land casinos you play at. For more information you can visit here. What are the Top Aussie Travel Spots of 2017? Is there any slots site where I can use my phone credit?